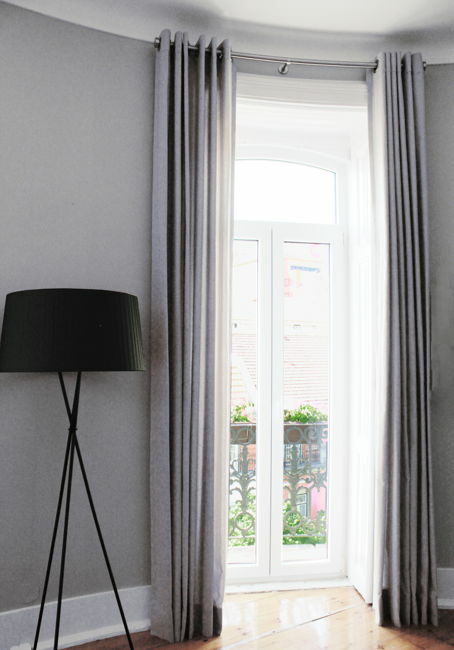 Ada & Ina's Made to Measure Linen Curtains are made of 100% Natural Fabrics. Just choose your fabric, choose the heading and the measurements and you'll get an instant price for your curtains. We make Pencil Pleat, Triple Pleat, Eyelet and Wave curtains, just to name a few. For taking measurements have a look at our Made to Measure Curtains measuring instructions.